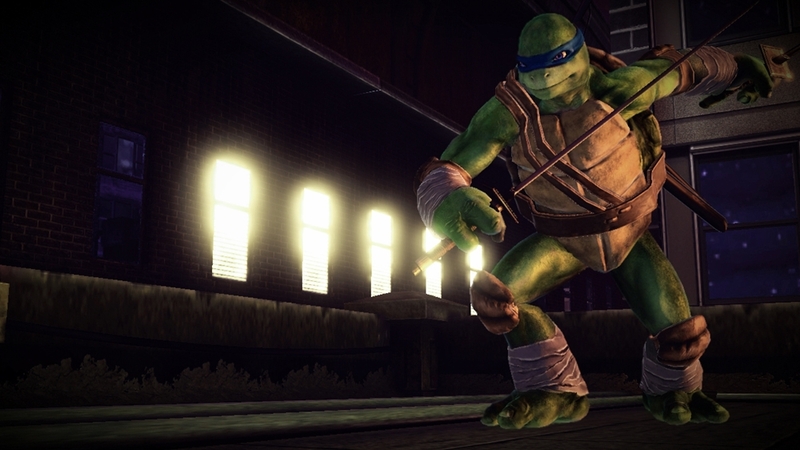 The Summer of Arcade has its final release today with TMNT: Out of the Shadows. 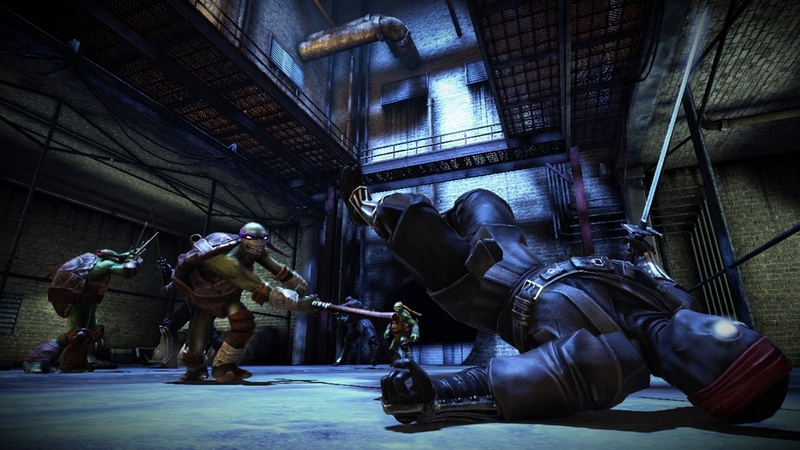 This new Ninja turtles game looks to contain some great co-op play, along with a fighting system that looks to play as well as the recent Batman Arkham titles. Early previews about this game have been fairly positive, so be sure to give it a try. These Summer arcade releases always offer a great way to get new experiences before the barrage of fall games, and this year's Summer of Arcade has done that again. Goodbye until next year SOA! 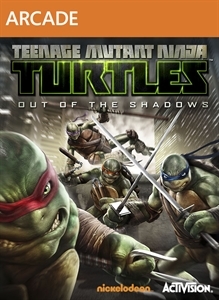 The full version of Out of the Shadows will cost $14.99.